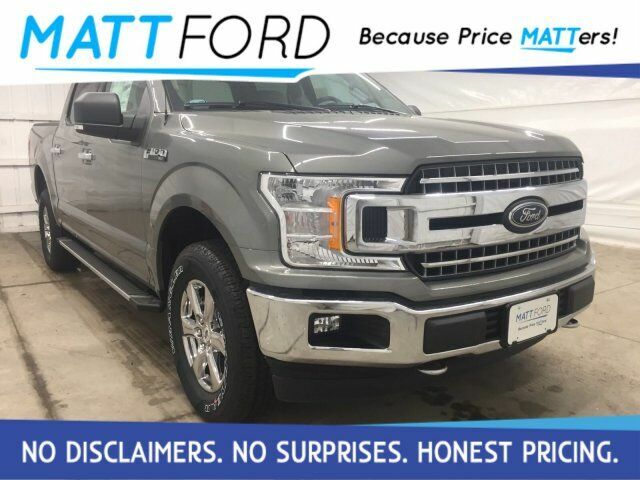 REAR-WINDOW DEFROSTER, SIRUIS XM RADIO, REMOTE START SYSTEM,XLT CHROME APPEARANCE PACKAGE, CHROME STEP BARS, SKID PLATES,ELEC 10-SPD AUTO W/ TOW MODE, PRO TRAILER BACK-UP ASSIST,TRAILER TOW PACKAGE, MIRROR MAN FOLD W/ POWER GLASS,OFF ROAD PACKAGE, 36GAL EXTENDED RANGE FUEL TANK, FLEX FUEL VEHICLE,VOICE-ACTIVATED NAVIGATION, 18'' CHROME LIKE PVD WHEELSBACK-UP CAMERA, 4X4, BLUETOOTH, MP3 Player, KEYLESS ENTRY, ALLOY WHEELS. All prices after rebates. Some rebates require Ford Credit financing. Residency restrictions apply. Not all customers will qualify for Ford Credit financing. Prices subject to change. Please verify current price with the dealer. Price does not include tax, $199 Administration Fee or any other state or local fees. Customers who currently Own a 1995 or newer or Lease a Ford car, SUV or Light Truck up to F-550 ARE eligible for the Owner Loyalty incentive of $1000 reflected in our internet pricing some restrictions apply. Confirm your eligibility with dealer.